It has a light subtle glazed finish. 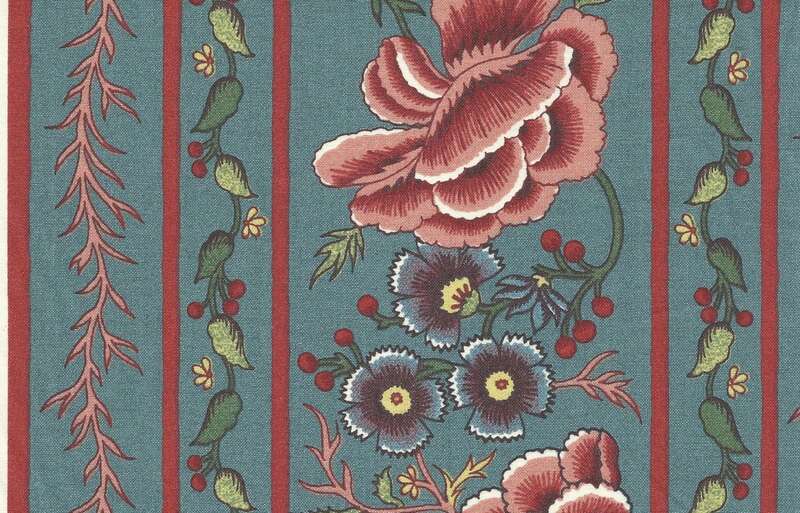 Beautiful to use for hand applique or quilting. 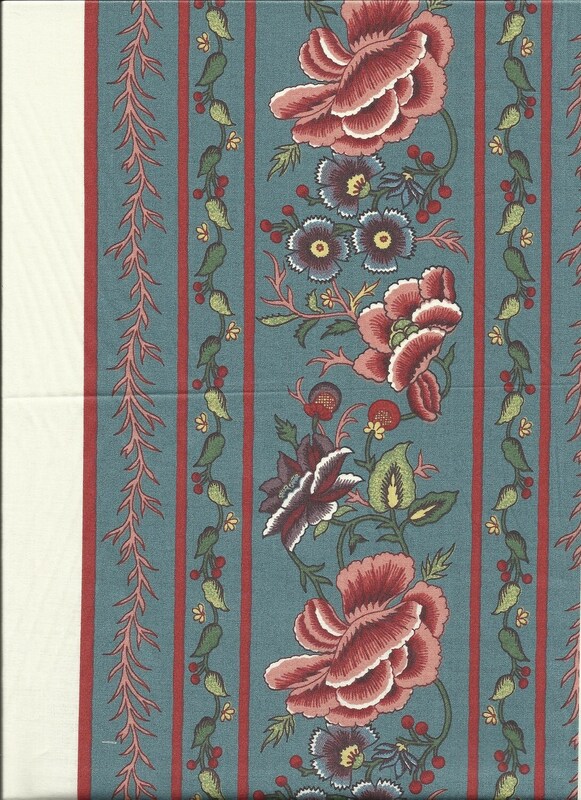 This listing is for one half (1/2) yard length/strip of border fabric - 7 inches wide. 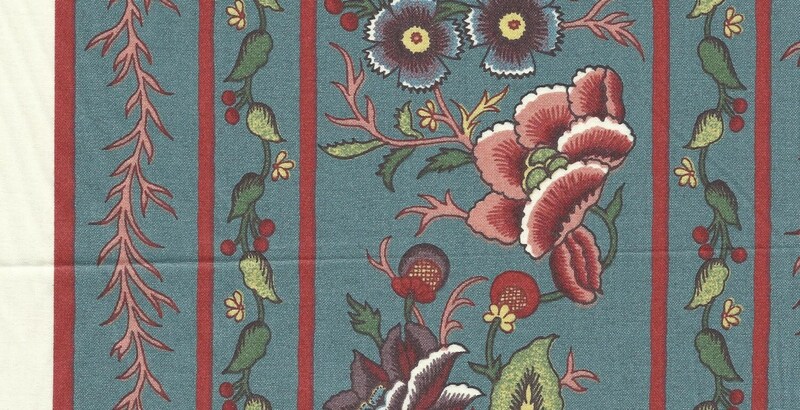 Purchases of multiple yards will be cut as continuous lengths up to 10 yards. To purchase one yard length, order 2 x 1/2 yd units, etc. This border can be used in one piece for an extra wide border consisting of narrow / wide / narrow borders, or cut apart to use wide border and 2 x narrow borders separately. The borders are amazing. They dance with colour.